Xbox 720 launch titles unleashed! Yes, indeed we got information claiming, that Xbox 720 launch titles will be (Kinect supporting) “Ryse” and a brand-new Forza title! For those who wonder, “Ryse” history dates back to 2010 Electronic Entertainment Expo when the game was announced for Xbox 360 under the name “Codename Kingdoms”. 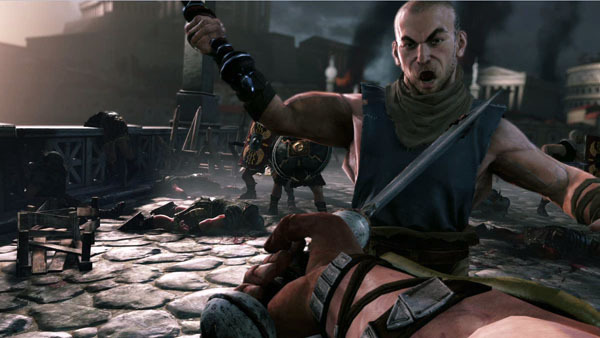 This Roman-setting title was renamed to “Ryse”, but actually never made it to the market, despite Microsoft plans.. It is certainly worth mentioning of a possible scenario, when taking into account the new Microsoft console … We got information concerning the update of Xbox Live for the new system! The most important change in this department, could involve swapping Microsoft Points (MP) for real currency! This could result in more clear evaluation of games cost, that are distributed upon “live”.